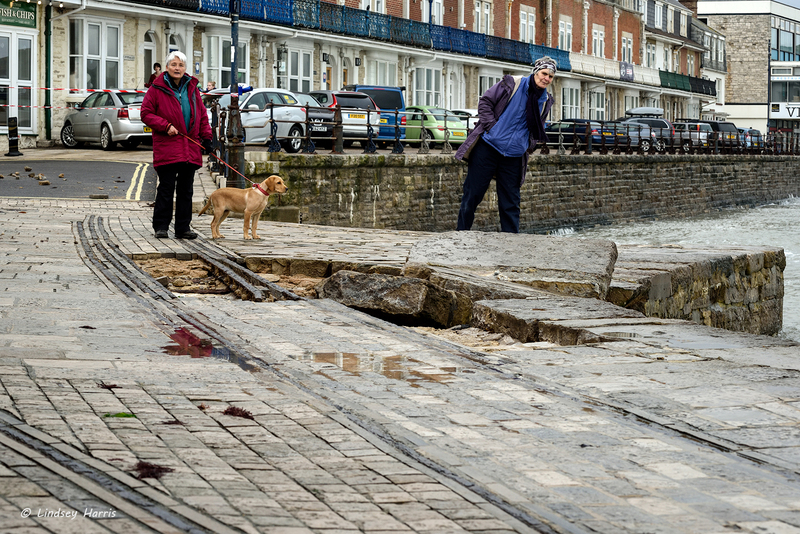 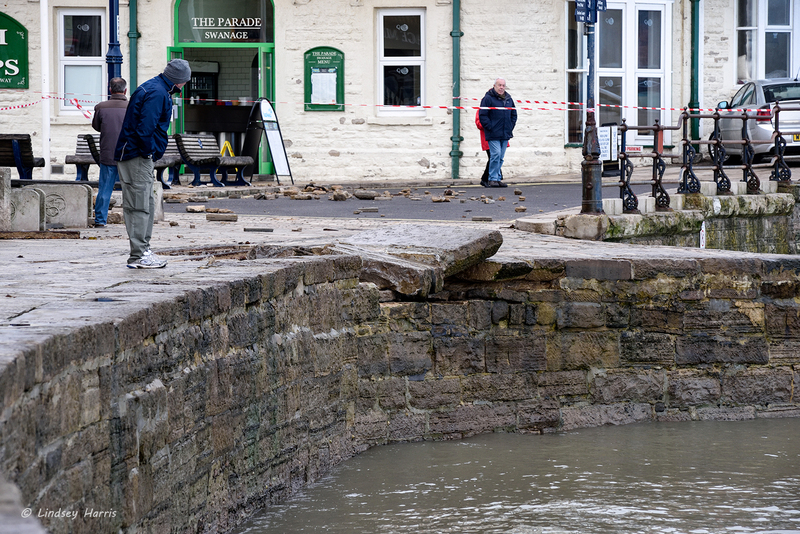 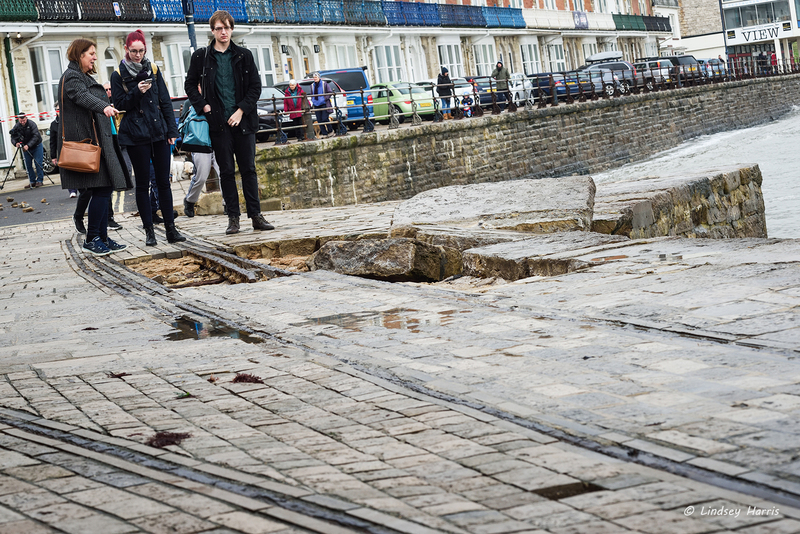 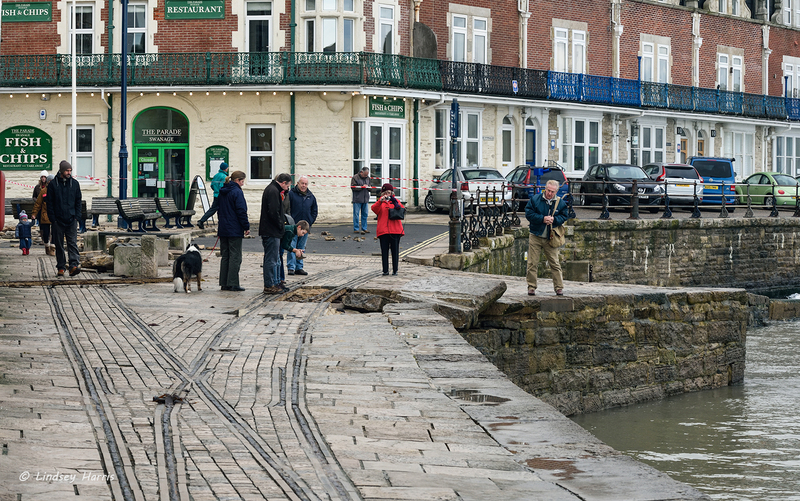 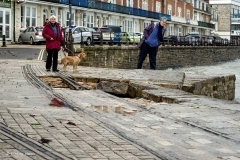 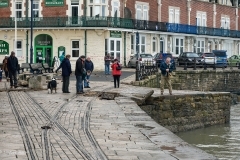 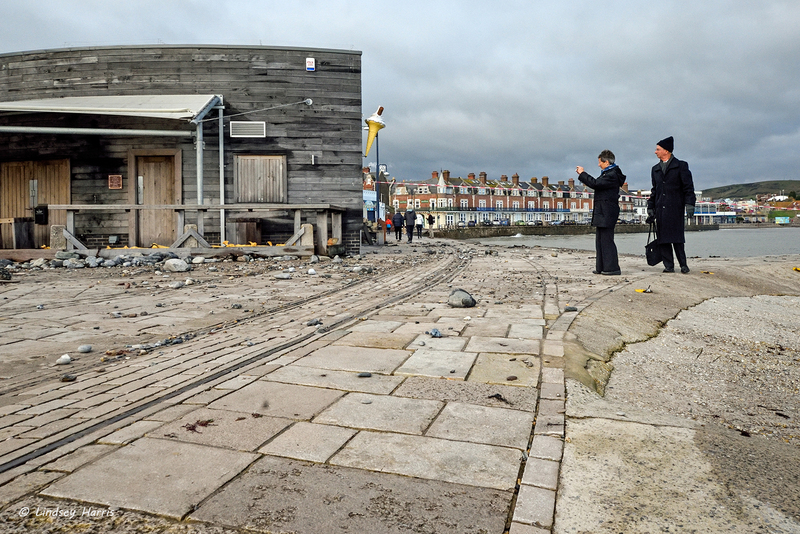 Photos showing the damage to the sea wall at Swanage, Dorset, by ‘Storm Angus’. 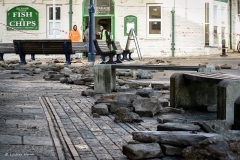 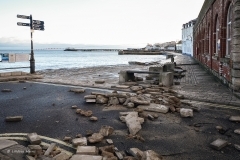 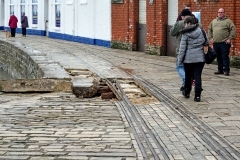 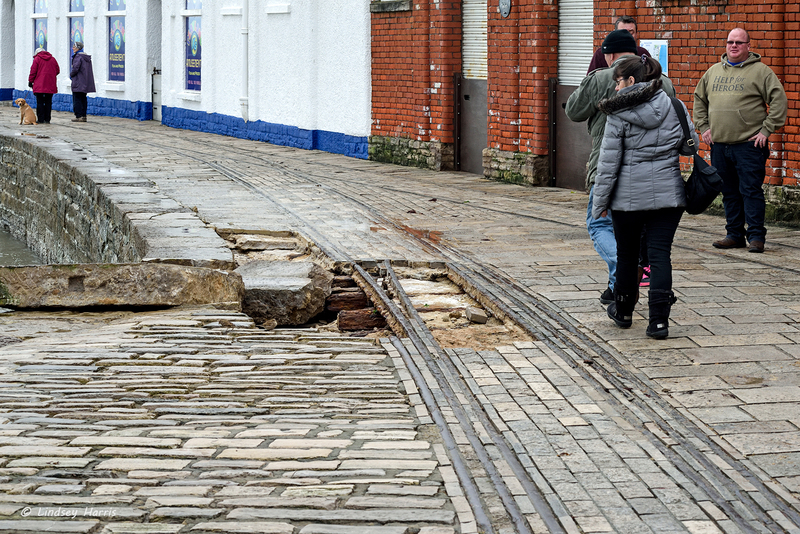 Last night and in the early hours of this morning the storm hit the south coast, causing flooding in Swanage High Street and damage to the promenade. 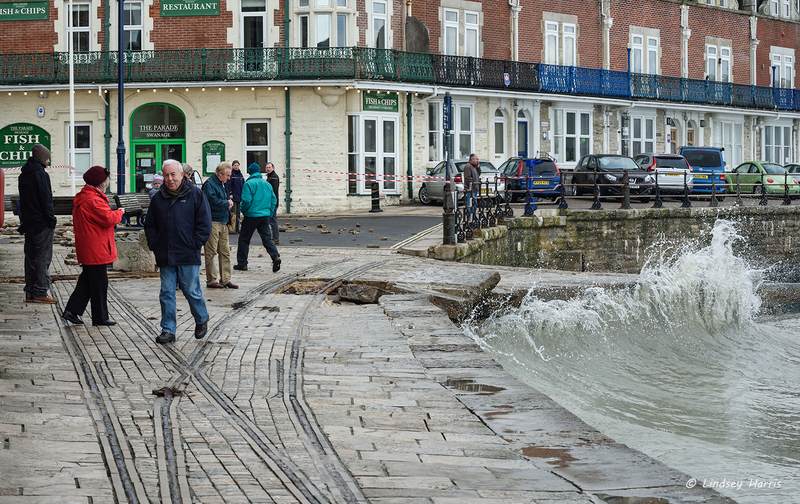 Luckily I arrived at Swanage seafront before the health and safety barriers were erected, or many people were around. 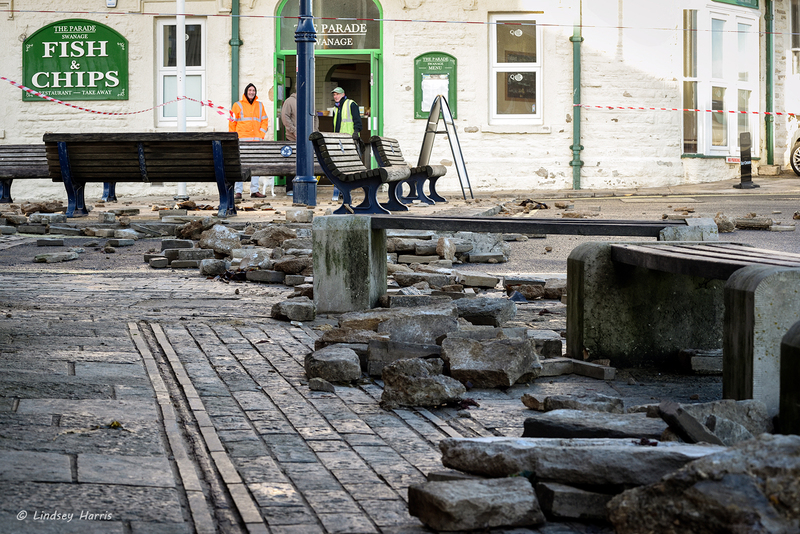 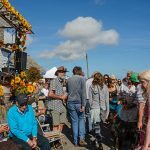 As I was leaving television crews were starting to set up their gear to show the aftermath of the Swanage storms November 2016. 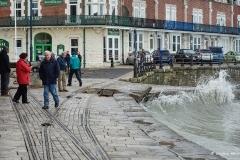 Storm damage to promenade sea wall Swanage, Dorset. 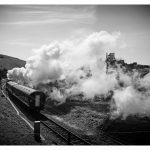 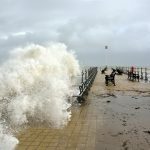 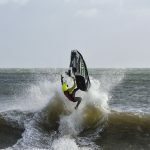 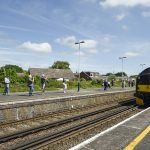 Swanage storms November 2016. 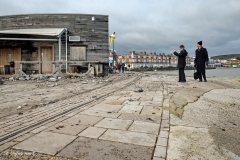 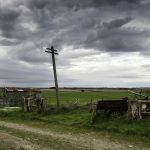 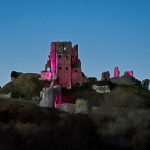 Click on photos above for larger versions.